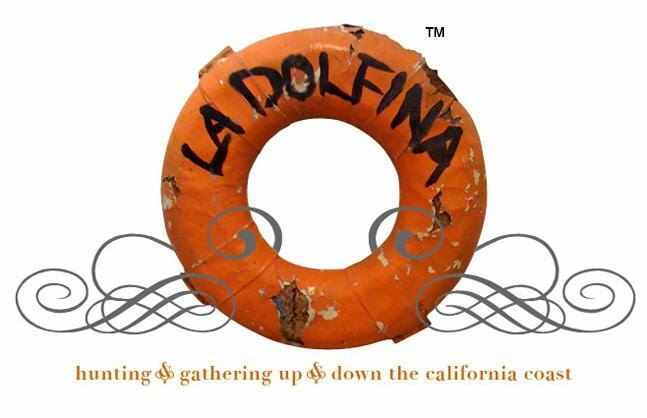 LA DOLFINA: Up For Grabs! If all else fails...Pop this little homeless "Lass" into the garden. I think she's lovely! I can give her a warm, sunshine filled home here in Miami. 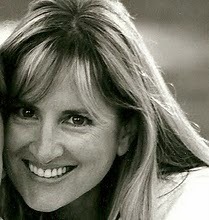 I love her Terri, let someone else enjoy though! Ok Ana Maria, she is yours!!!! Please send me your address and I will get her on her way to you. When are you getting here?